News: Is your classic undervalued? 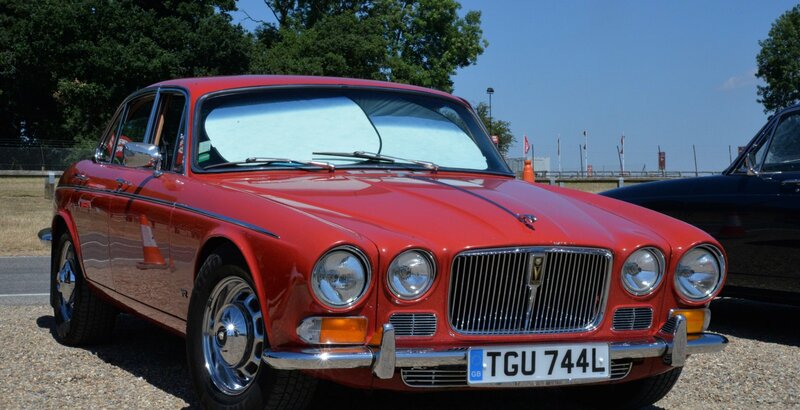 Did you know that many classic car owners are undervaluing their classics? With classic car valuations rising, some enthusiasts are unaware to how much their classics are actually worth. What some enthusiasts forget is that if they are involved in an incident without a proper valuation, there is a high chance that their classic can be written off as the cost of repair may exceed the book value of that car. 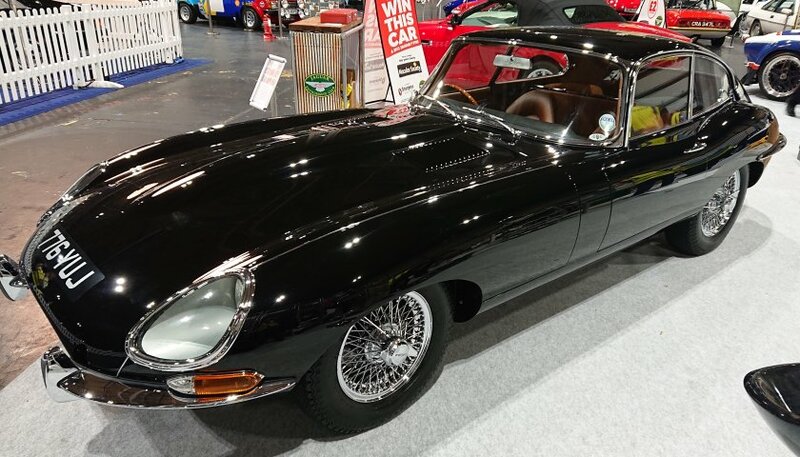 It is therefore important that classic car owners have the correct valuation of their vehicle. This not only includes undervaluing your classic, but overvaluation can also be a means for concern as owners may pay a higher premium than is necessary. So, what can you do to ensure that you have the right value for your vehicle and the right cover for your classic in the case of an incident? Did you know with Footman James, you can add Agreed Value on to your policy through their FJ+ range of cover add ons? Agreed Value is where the insurer and the owner agree on a fixed value for the insured vehicle when the policy is taken out. In the event of a total loss, your insurer will reimburse you the maximum amount shown on the Schedule of Insurance which was stated at the beginning of the policy (minus the policy excess and regardless of the market value at the time). It is therefore important that you review the value of your vehicle as the market value may change and you will only be paid the max amount that was agreed at the start of your policy year. How do I get confirmation of Agreed Value? With many brokers, to ‘agree’ a value you would need to request an Agreed Value form from your insurer to gain confirmation of the value of your vehicle from your club or specialist. 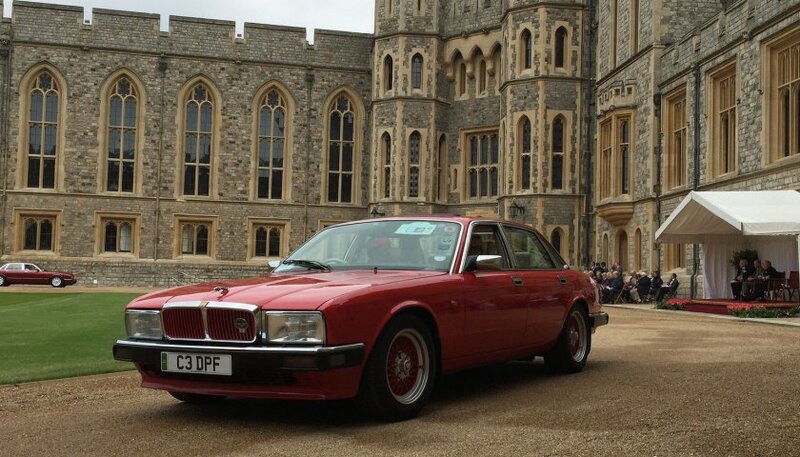 At the Jaguar Enthusiasts’ Club, members can have assistance with their valuation by either speaking to Graham or James on 0117 969 8186. At Footman James we are able to discuss the value of your vehicle with you and in the majority of cases you can agree the value of your car yourself - no documentation, no photographs and no fuss; but we do recommend you going to your club specialist for valuations if you are unsure. What is the benefit of Agreed Value? There are numerous benefits of taking out Agreed Value. Firstly, because your value is already pre-agreed, it eliminates any need for haggling in the event of a claim. This therefore, results in a quicker pay-out for the insured. Another positive of Agreed Value is that you and your vehicle can be fully protected for just £10. Footman James offer this cover as one of their many FJ+ cover option add-ons, that allows an individual to tailor their policy to their individual needs.